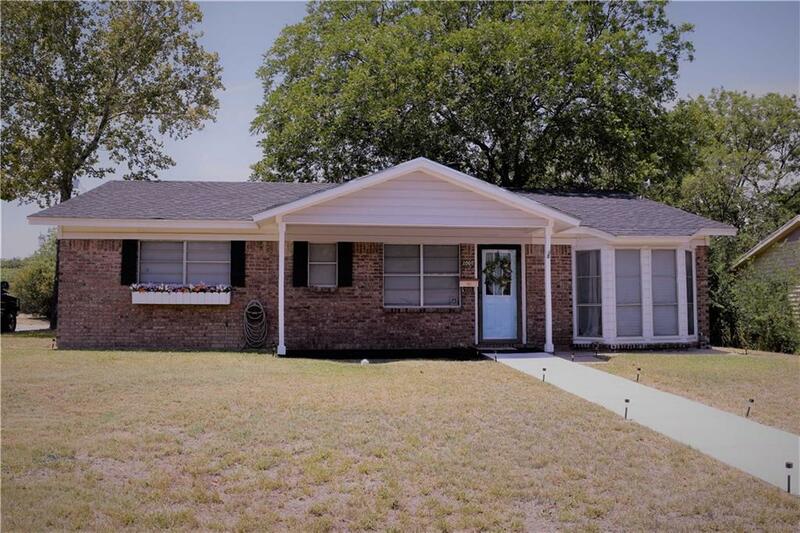 This is an adorable brick home located in an excellent location. 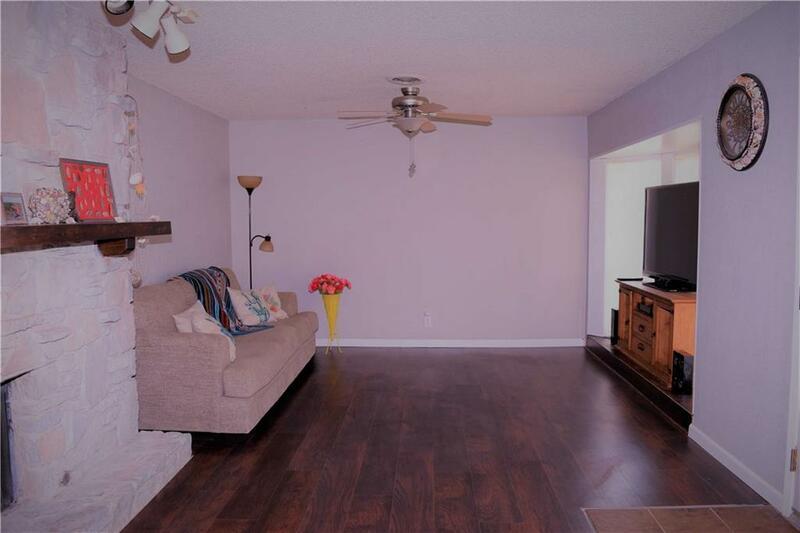 This home is located on a nice lot and only has another house on one side. 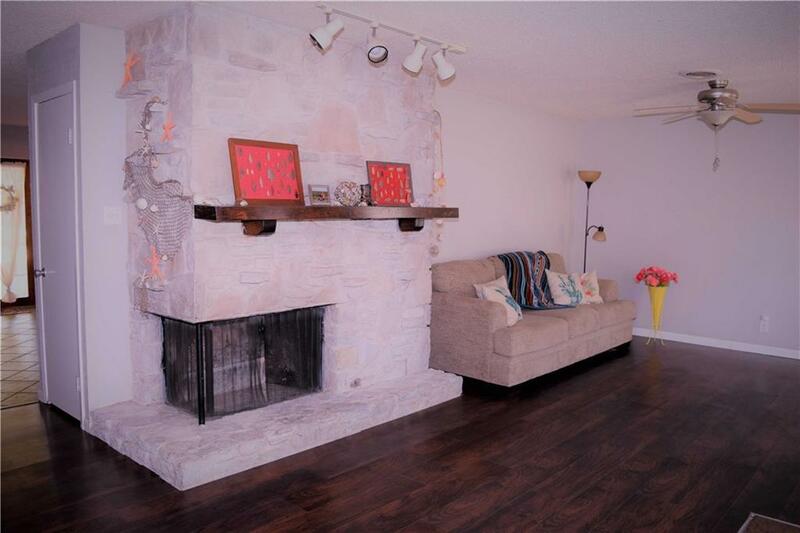 As you walk into the house you will love the beautiful wrap around fireplace. This house is move in ready and has been painted. The flooring is a gorgeous feature of this home. 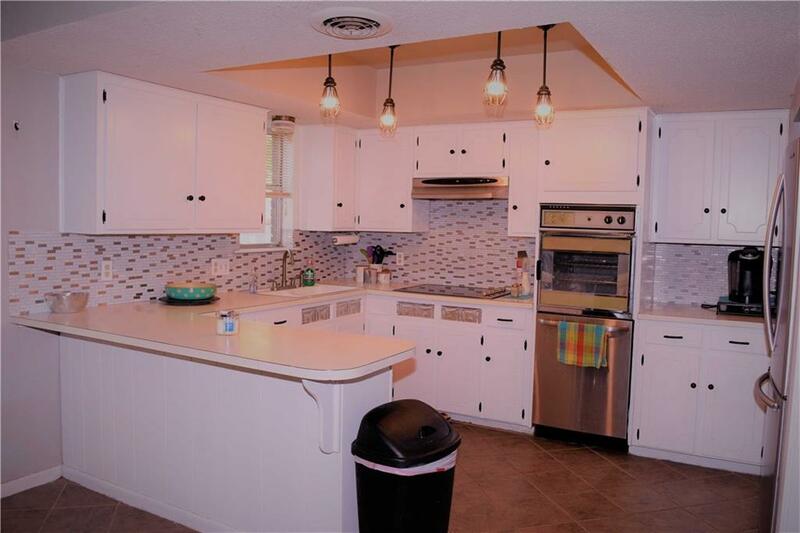 The kitchen is a nice size and is open to the dining room. It also has a separate utility room. The back yard is amazing also. It has a large covered porch that is great for entertaining. The backyard is large also. The carport is also a wonderful feature and even has a storage room attached. You won't want to miss this great listing!! 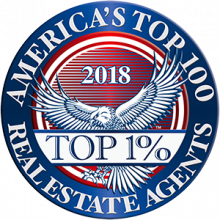 Offered by Crystal Springer of Texas Prime Country Real Estate, Llc.